When you take your fur in for a professional fur cleaning , the experts start off by inspecting it to spot the problem areas. They then roll up the sleeves of the coat to prepare it for cleaning and mix the cleaning solvent. The experts scrub the coat with solvent before placing it into a cleaning drum with a sawdust cleaning mixture. Once the drum finishes rotating the coat and the mixture, the coat is placed into the other side of the drum to remove the sawdust. If the fur is too fragile, the expert will apply the sawdust mixture by hand. The fur is also dried, glazed, and steamed. Check out this video to learn more. 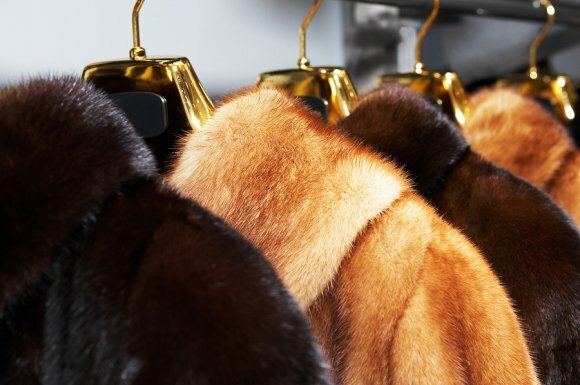 If you own fur in Chicago, it is important to get it professionally cleaned and stored to keep it in top condition. With the proper care, your fur coat can last for generations. Winters in Chicago can be brutal. With the cold season rapidly approaching, now is the time to replenish your winter wardrobe so you can stay warm even on the coldest days. Fur is a natural material that is designed to keep mammals warm in cold weather. Fur gives you protection against the elements that makes it easier to stay warm and comfortable throughout the season. Quality fur is soft and lightweight and feels great against your skin. If you want to enhance your wardrobe with comfortable, stylish pieces, there is nothing better than a beautiful fur coat. Unlike other trendy pieces of clothing, fur is always in style. Designers create classic looks using fur that enable their customers to keep these beautiful pieces of clothing for decades. If you want to add some timeless items into your wardrobe, a fur coat is a great option. Fur can be dressed up or dressed down so it becomes the perfect complement to all of the other pieces in your wardrobe. From jeans to evening gowns, fur helps to enhance your personal style. If you take proper care of your fur, you can expect it to last for decades. This natural material is extremely durable and long lasting. You can use fur from an old coat or scarf to create a completely new look. Once you finally commit to the idea of adding fur to your wardrobe, you should start shopping for a fur coat in Chicago. With all of the benefits of this beautiful, natural material, you can add style, warmth, and durability to your personal style. Beaver fur is long, but some fur designers prefer to shear it so they can change the color and pattern of the final piece. Chinchilla fur is silky, but it is not as durable as other materials. It is mostly found in hues ranging from grey to dark blue. Coyote fur is very durable, but it is only found in cream, tan, or grey, which makes it an ideal option for men’s fashions. 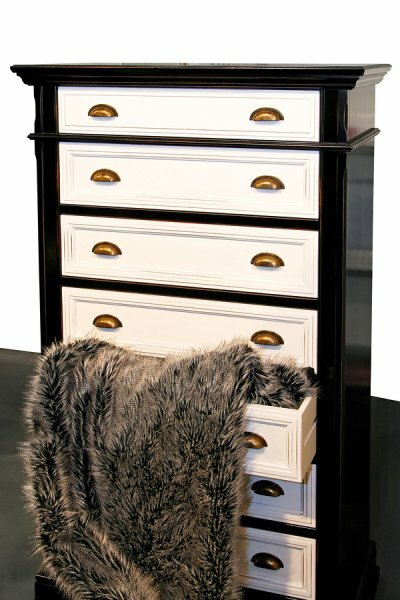 Fox fur comes in a wide array of colors and provides a luxurious material to use for practically any kind of clothing. Rabbit fur is usually medium length and comes in multiple colors. The only way to decide which kind is right for you is to visit a fur store in Chicago and try out a few different styles. When you fall in love with a fur style, it makes it even more enjoyable to own the material. Fur is a natural material with oil that helps keep it feeling soft and supple. In order to maintain the softness of your fur, you have to store it in a cold place. Professional fur storage centers regulate the humidity to prevent moisture in the air from negatively affecting the texture of the material. Fur storage should also be dark to keep the sun from fading the color of the fur. If you are planning to put your fur into long-term storage, you should not hang it or you might ruin the shape of the coat. Cleaning fur helps you maintain its original aesthetic appeal, but you have to clean it the right way or you might damage it. You should take it to a professional at least once a year to get it thoroughly cleaned and conditioned. The cleaners can also add a glaze, which helps the fur maintain its shine. You should never put fur in the washing machine or the dryer or you will cause irreparable damage. Even if your coat gets damaged, fur repair can help you restore its original appearance. If you see any rips or tears in your fur, you should bring it in to a professional so they can take the proper measures to correct it. Be careful when you wear your coat so you do not get it caught on anything and cause a large rip. Try to lift your coat a little when you sit down so you do not rip the armhole. If you notice bald or bare spots on the coat, you should bring it in for fur repair in Chicago.